BRAND NEW TOWNHOMES: Easy living near old town Windsor! 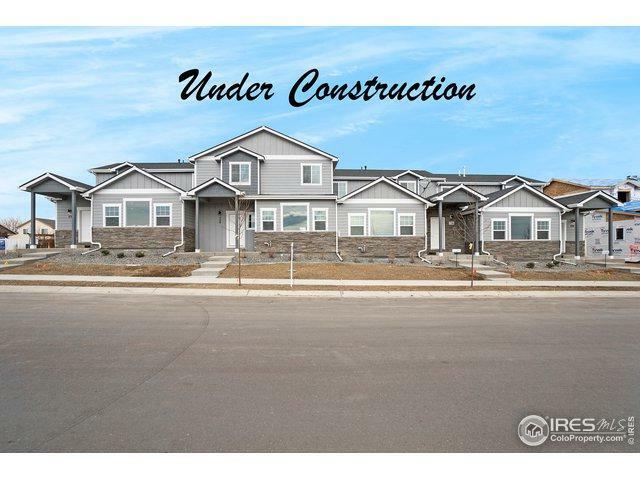 Two-story townhomes w/ 3 & 4 bedroom floorplans, 2 car garages, patios & full 9' unfinished basements. High quality STANDARD finishes: SS appliances, A/C, luxury waterproof flooring, granite, tile floors & showers. You choose designer upgrade packages in early phase of build. 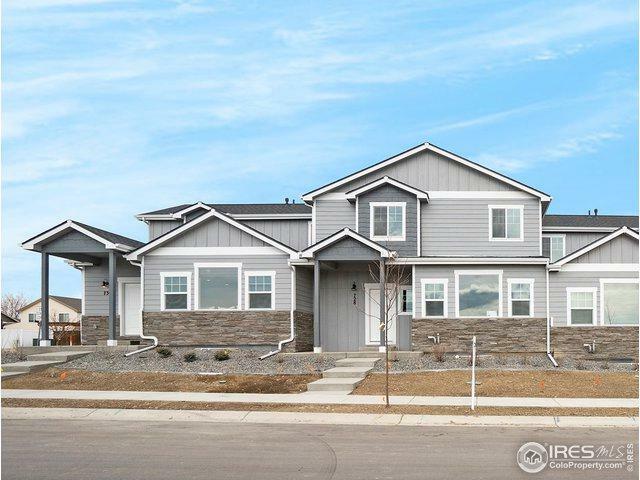 Walk to East Pointe Center (Dougs Diner/Kum&Go), Pelican Lakes Golf, Chimney Park Pool/ball field. 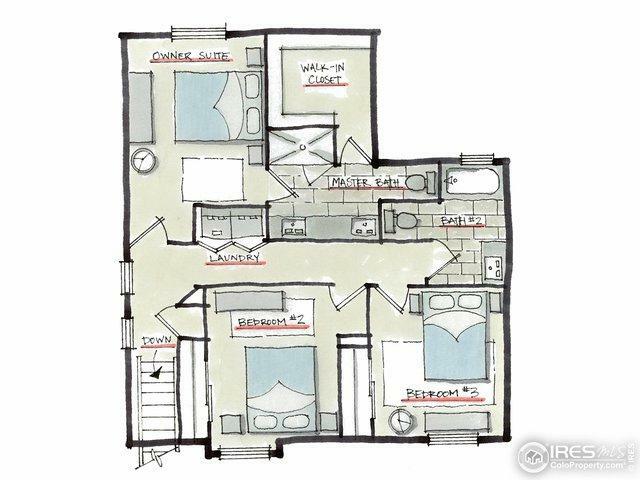 Call to see Model & pick your favorite floorplan. 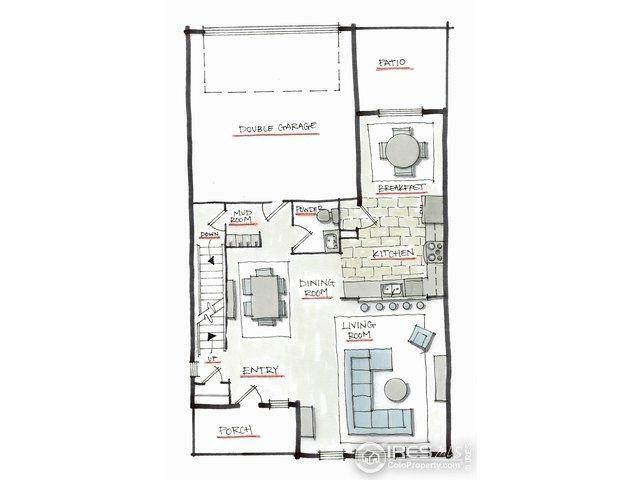 MLS 874493- 4 Bed. Listing provided courtesy of Karli Diamond of Elevations Real Estate, Llc.